Are you looking to be taught Latin American Dancing Privately? 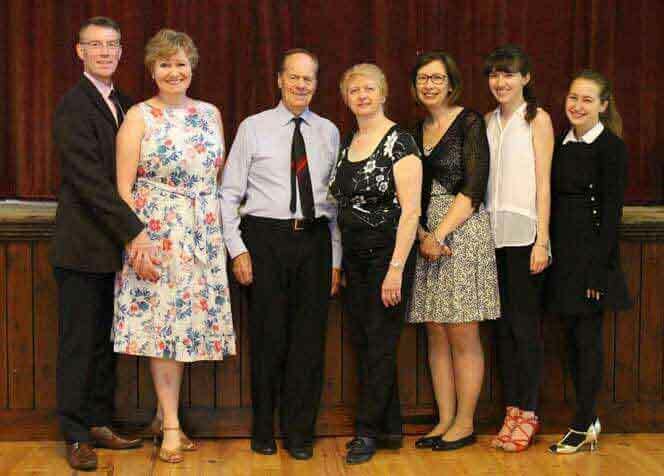 If you are then we think you have come to just the right place, as we have been teaching Latin American Dancing at the John Hutson School of Dancing in South Woodford we for nearly 50 years. Latin American Dance is such a popular style of dance, and it has been made even more popular recently with the introduction of BBC’s “Strictly Come Dancing”. Latin Dance is full of catchy rhythms in the music that evoke such great feelings that are only enhanced even more by movement of your body to rhythm and the beat. Some say that the true spirit of Latin Dance comes from the soul, so let your soul experience the excitement, romance and joy of Latin American Dance in South Woodford. Well you if you are looking to experience the joy and excitement for yourself in a one to one lesson let us at the John Hutson School of Dancing in South Woodford take you by the hand and teach you just what Latin American Dance is all about with our private one to one (or perhaps a couple) Latin American Dancing Lessons. These are taught by our highly experienced and professional dance coaches. 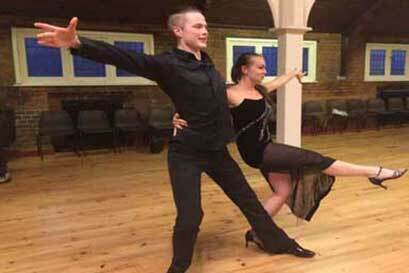 Learn to Jive, Rumba or maybe to Tango like an expert in less time, with our expert one to one tuition lessons. 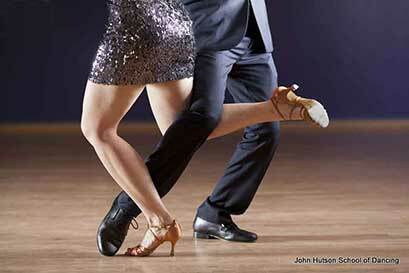 Just describing some of the styles of dance really shows the true meaning of Latin, such as the Rumba. Quite often referred to as the Queen of Latin dances, sultry and romantic, while displaying strength and confidence. Or the Paso Doble, distinctly Spanish in its origin so imagine if you will the Matadors in the bull ring, tempting the bull to attacks while quickly moving to get out of its way in a flamenco style. Dance doesn’t only teach you wonderful skills but also its great for your health, some could say almost your complete “five a day” for general well-being. 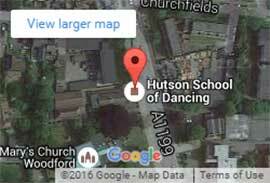 At the John Hutson School of Dancing we can help you to train to compete, or you can train just for pure enjoyment and fun. 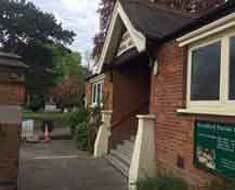 Classes are very informal, and we have people of all ages, social groups and backgrounds that join us every week. Some join us once in a while, while some dance every week, the choice is yours. Dance is about you and your journey, and whatever the journey we would love to join you on that journey. 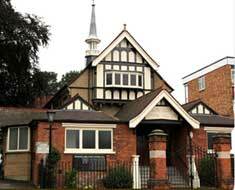 We hold Private Latin American Dance Lessons every week at the beautiful period Memorial Hall on the High Road in South Woodford, which has been our “home” for nearly 50 years. Our Private One to One Latin American Dance Lessons are available weekly to Adults and Children alike, as we know that people do learn so much better and faster with our “one to one” lessons. 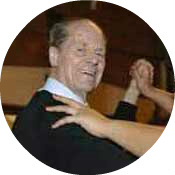 With private lessons you can learn to dance from scratch, or perhaps you what to give yourself just a little bit more confidence when starting out. Maybe you are a seasoned dancer and want to work on your footwork, timing or to get better prepared for a competition. We can work with you on all of those needs and give you a more personalised experience.. So, what are you waiting for Simply Click on Let’s Start Dancing button above or below, and book your absolutely 100% FREE, no catch, Taster lesson with us. You have no need for any special clothing or footwear, you need a partner and you really don’t have to have danced before. 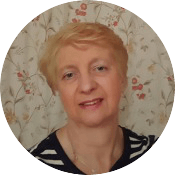 One of our experienced and friendly instructor will take you through all you need to know to get you dancing and feeling Latin in no time all.